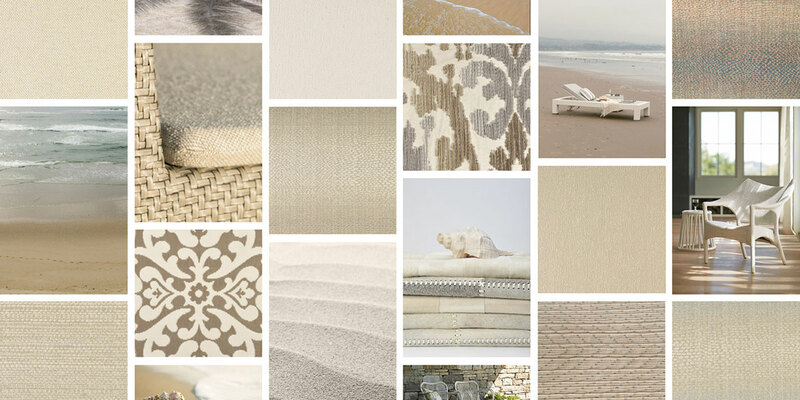 A thoughtfully selected pop of color has the power to transform—such is the intention of Bon Vivant, a series of playful poufs available in the lively Coral Melange, Hemp, and Walnut finishes. 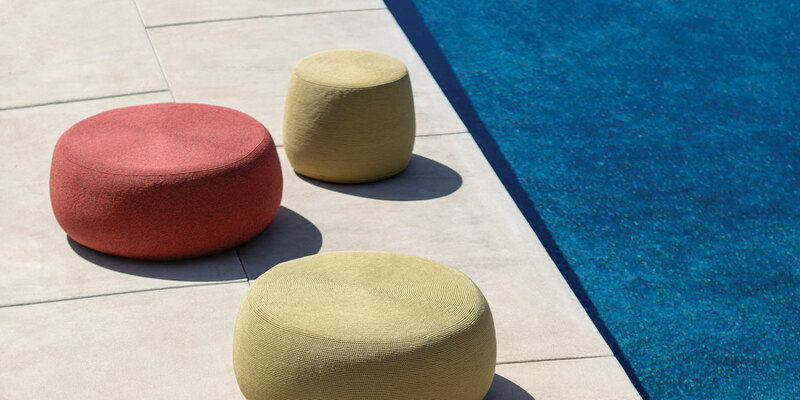 With a firm yet comfortable reticulated foam body, Bon Vivant boasts maximum water drainage, air circulation, and a removable crocheted exterior, allowing each pouf to be well-suited to exist in harmony with the outdoor elements or a busy family. 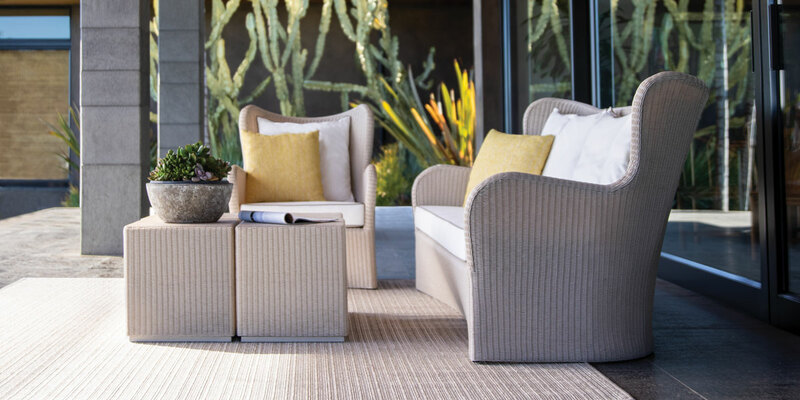 Designed by Janice Feldman, Bon Vivant holds its shape with raincoat fabric lining while its exterior is adorned with polypropylene crochet yarn, a material that is soft to the touch yet endlessly durable. Available in two sizes, Bon Vivant Pouf and Bon VIvant Grande Pouf, this collection is at home in small spaces and expansive environments alike. 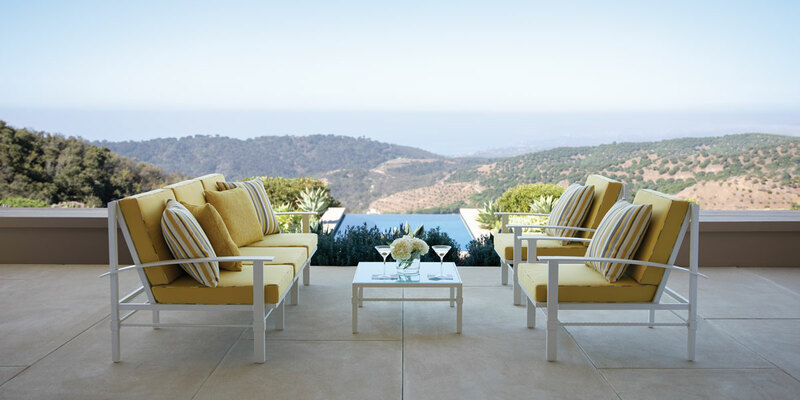 Functional and tastefully fun, Bon Vivant Poufs cleverly function as perches or side tables.